In April, we covered GM's E85 Corn Fueled Cars. E85 Fuel is based 85% on Ethanol, which comes from corn. 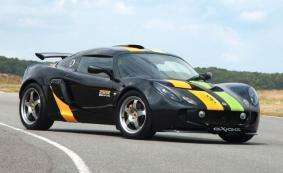 Now, Lotus has released its own E85 corn fuel powered car. 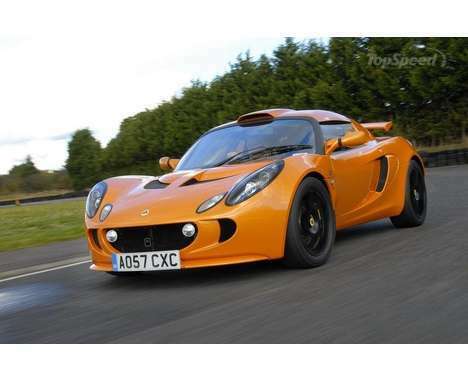 The difference is that the E85 Lotus Exige can rocket 0-60 mph in 3.9 seconds. Giz Magazine reports, "Now the Lotus brand is further extending its values towards the responsible use of resources with the Lotus Exige 265E which runs on environmentally friendly bio-ethanol E85." 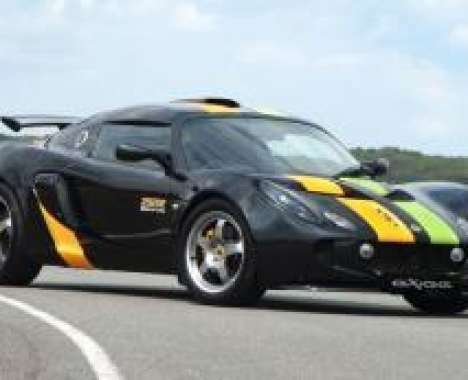 The Lotus Exige was already one of the most eco sports cars, but this move will push the lightweight car even further into eco territory.